Dallas Peak at sunset. 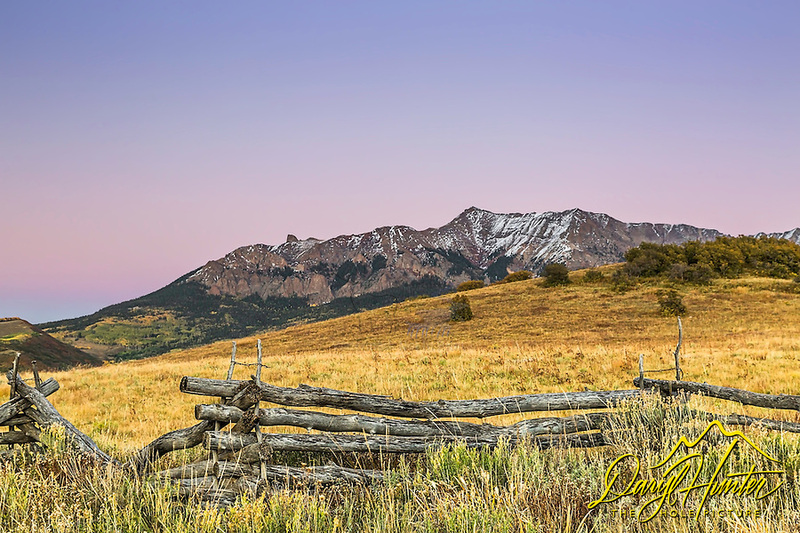 Dallas Peak is on the San Juan Mountains south of Ridgeway Colorado. Snake rail fenses are a local favorite and many can be found along Last Dollar Road.